This is a course companion to National Curriculum Key Stage 4 GCSE English. It offers information about the structure and composition of English and the demands of the exam boards, and advice on the approach to exams and the skills demanded in writing, listening and reading. This is a course companion to National Curriculum Key Stage 4 GCSE English. 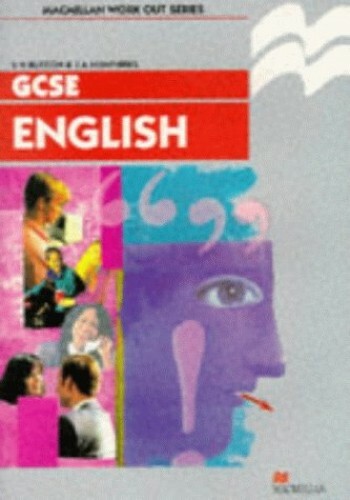 It offers: information about the structure and composition of English and the demands of the exam boards; advice on the approach to exams and the skills demanded not only in the composition of clear, effective writing, but also on speaking, listening and reading skills; and help in how to answer questions, read passages and compose the material demanded by the examiners.